LRR act, Oladips and YBNL boss, Olamide, are set tod rop a new track togther. 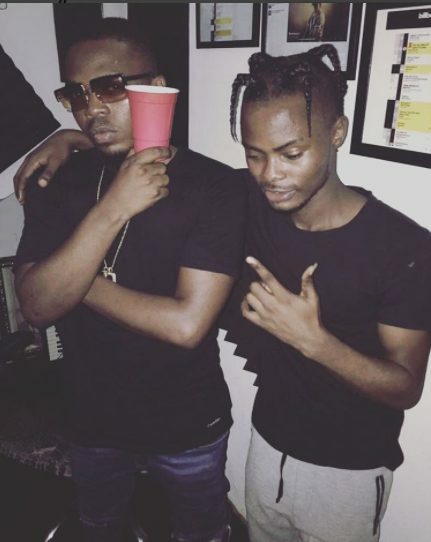 Oladips, who recently dropped a new song, CHACHE, took to IG to share a photo of himself with Olamide, announcing a new collaboration with the OWO BLOW crooner and asking his fans to suggest a song title. Time With The King ?!!! 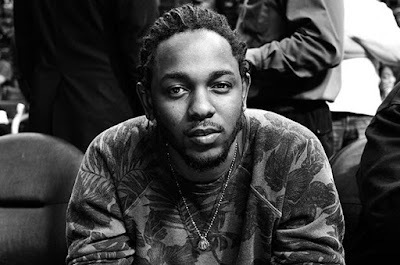 @baddosneh … Give This Track A Title ??? ?????? tz_porshYou dreamt?? Now is the Reality?? #Dreams_n_Reality??? korede.folarinYes ur dream is naw reality oloun I don dey Wait for dis track e don tail……omoyami oti blow.